Ran across an interesting Google+ Hangout event that I thought the readers here might be interested in attending. This event will be a Google+ Hangout on Air. This offer ends tomorrow at 2pm! 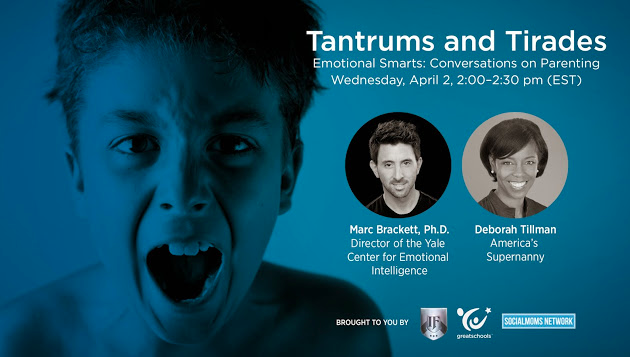 GreatSchools, SocialMoms and If You Can, the company behind IF..., is proud to introduce Emotional Smarts, a Google+ hangout series that brings some of the most insightful voices in parenting and education together with leaders, mentors and influencers outside of education to talk about raising emotional intelligence in our kids – and ourselves.